Finally, finally, finally, the weather seems to be turning around and the sun stays up a little longer each day. We have some great events and some delicious beers planned for release in the taproom this month. Take advantage of the warmer weather and extended hours of sunshine to walk down to your friendly neighborhood taproom for a couple of pints! Speaking of pints, let’s talk beer releases. Sometime between Friday, April 12 and Sunday, April 14, we will release the next batch of Bastion Brown. This is the brown ale that we brew with five pounds of The Castle’s Bastion coffee. A wonderfully malty beer with the intense flavor and aroma of coffee. Then, on Friday, April 19 we begin pouring the Pink Boots IPL. This beer was designed and brewed by the women of Gentile assisted by President of the North Shore Home Brewers, Danielle Broderick. Co-owner, Christen and Taproom Manager, Emily modified the 2018 IPL recipe and then swapped the hops for the 2019 Pink Boots hop blend. Pilsner base malt with biscuit and Munich malt lends flavors of toasted bread. The hop blend is very interesting because it includes a newly cultivated wild hop from New Mexico called Sabro, Loral, Simcoe, Mosaic, and Glacier. Expect stone fruit and tropical aromas with some dankness and floral notes mixed in. Gentile Brewing also made a donation to Pink Boots Society to help promote women in the craft beer industry. Finally, by the end of April, specific date TBD, we will welcome our Farmhouse saison back to the tap list. Typically, we keep this one around until the fall since it goes so nicely with nice weather. Light, dry and refreshing, it is a fan favorite. We ferment it with a fairly mild and approachable Belgian saison strain of yeast that focuses more on the spiciness of saisons than the polarizing barnyard flavors. 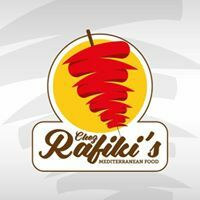 Chez Rafiki returns to the taproom with his 100% Halal and 100% excellent falafel, chicken and beef shawarma. You can get your choice in a pita wrap or as a meal with rice and a salad. It is so mouthwateringly good! 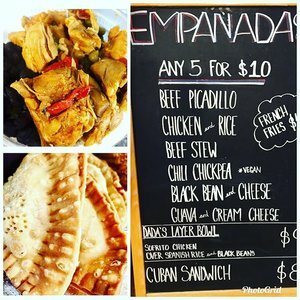 Rob and his empanada truck are back! And the weather is getting nicer, so there is a good chance he will be serving out of the truck this time which means cuban sandwiches and french fries. Fingers crossed! Peter from Bon Chon Salem hasn’t been in in a while and we are so excited to have him back! 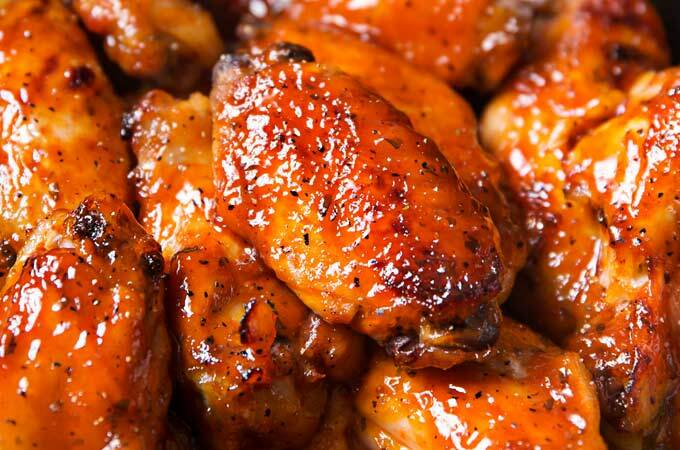 The wings are always so good but be careful of the spicy sauce. It is hot! Our very own Taproom Manager and Strong Mother Runner, Emily Hanson, runs her first marathon! She has trained so hard for months and we are all very proud of all she has already accomplished and are excited for her to compete in this year’s race! If you make it down to the race course on Patriot’s Day, keep an eye out and give her a cheer! There are also a few of our Mug Clubbers running – GO GENTILE RUN ABV!!! For the Catholics in the room, it is Good Friday, and is therefore technically a day of fasting and self-restraint. 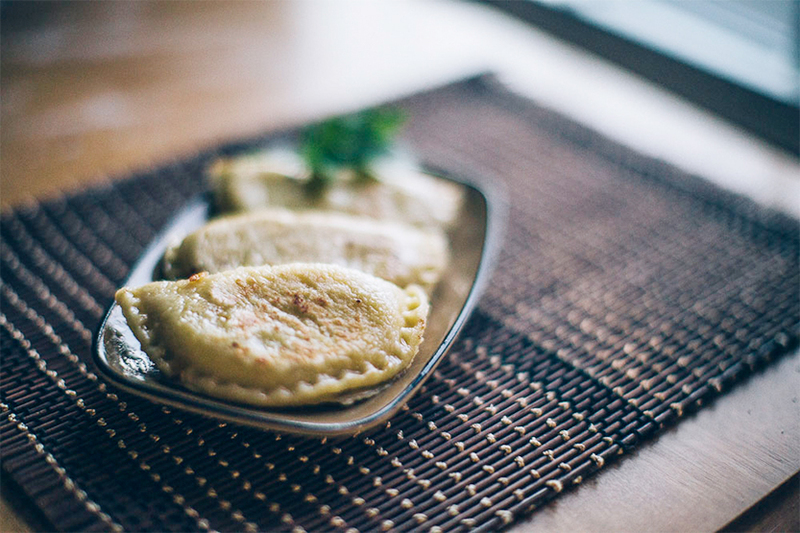 Well, we can’t help you with the self-restraint, but the Pierogi Sisters typically bring many meatless pierogi options for you to finish out Lent strong. For everyone else, go crazy and get the kielbasa pierogi. 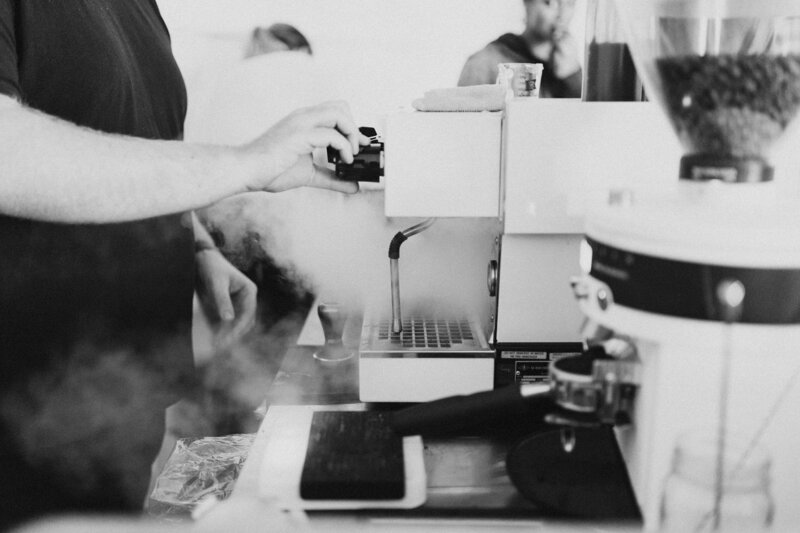 Kid Dream returns for a Saturday service of coffees and hot chocolates. 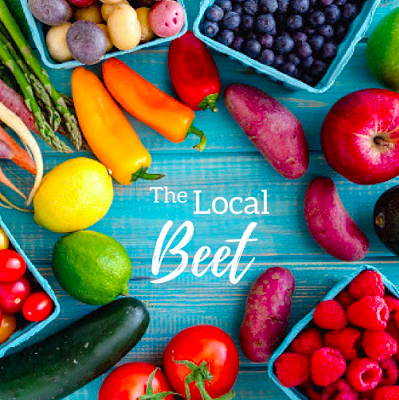 Later in the day, Rebecca from Local Beet is throwing a second anniversary party for her farm share service business. Learn about her business, enjoy some free snacks and cake, enter a raffle to win a membership and even meet some of the farmers. Sunday, April 21 – CLOSED FOR EASTER! 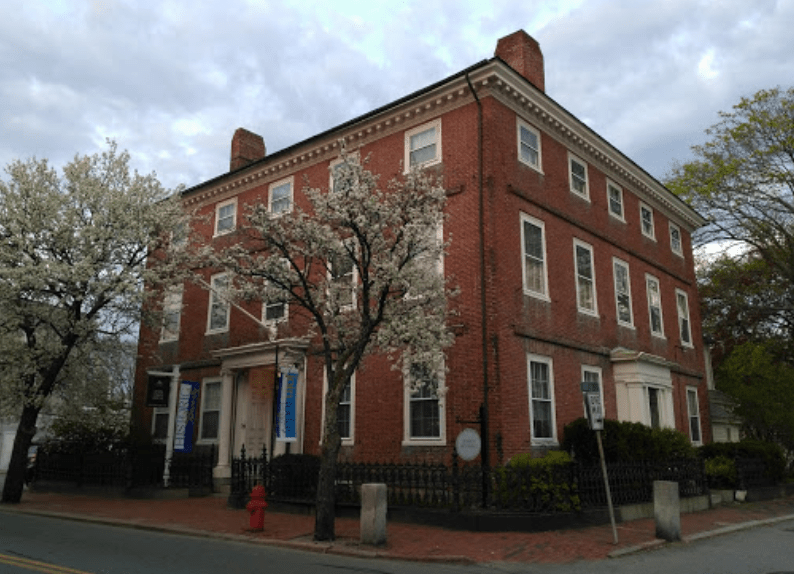 Historic Beverly has put together a wonderful beer dinner with Relish Catering and Events to be hosted at The Cabot House, their main building downtown on Cabot Street. It is a beautifully preserved building with a fabulous entryway and staircase. Dinner will be served in the Memorial Hall on the second floor. Paul will be there serving beer so come join him for some food, some beer and some history. Tickets are limited and available here. Finally, it is barbecue weather! 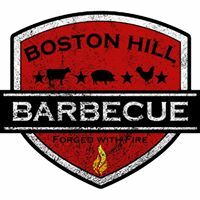 Boston Hill BBQ will be backing their smoker into the loading dock and will have some smoked pork and chicken ready for your face starting around 2pm. When they were here last year, they brought some delicious sides and sauces to go with the pulled meats. You know you want this. Basically, take a pizza and fold it in half. Then you have Piegato Pizza. Some say that is just a calzone, but they would be wrong. This is so much better! Calzones tend to have a lot of bread. 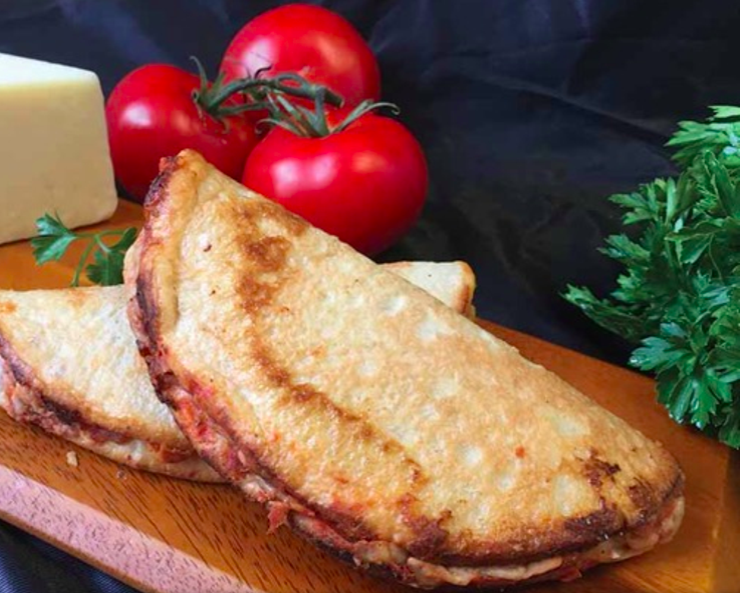 This piegato (folded in Italian) pizza is thinner and has a more balanced ratio of crust, sauce and cheese. YUM!